SegaAge is a new Sega fansite from the people behind NintendoAge, which normally wouldn’t be that big a deal–sites come and go, and while having a new Sega site is always exciting, it’s not exactly something to make any real noise over. What is noteworthy, though, is that the site has released its first Mega Drive prototype: a canceled 1991 game called Swamp Thing. 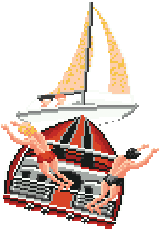 The game was produced by Nuvision, perhaps best known for the prototype Bean Ball Benny, as well as one published title: Bimini Run, a boat racing game. And honestly, when it comes to that title? That about says it all. Swamp Thing is pretty legitimately horrible as well; you control the titular character from the Swamp Thing comic book series. I’m not too familiar with the original property, so I can’t say how much is accurate to that world, but if turning into a log and rolling around is part of the action, I’m skeptical. 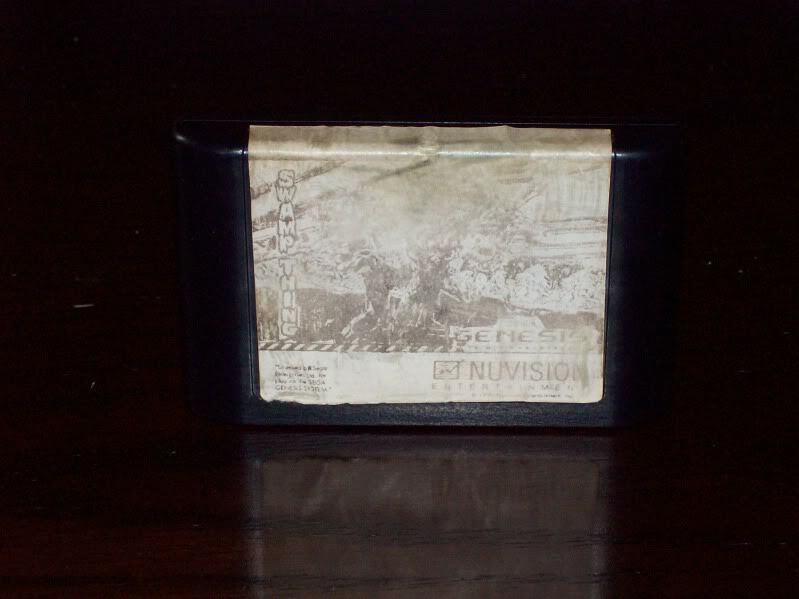 It’s interesting in that this is the first I’ve heard of it, but it’s likely nothing more than a historical footnote in the world of Nuvision. You can grab a copy of the ROM here and try it out yourself. Check the image gallery past the jump.